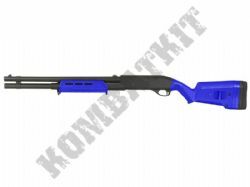 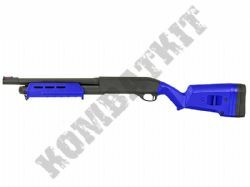 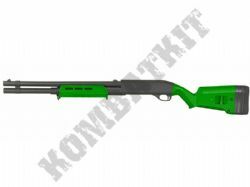 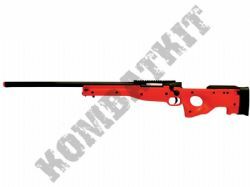 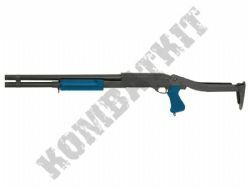 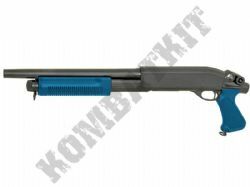 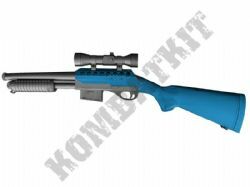 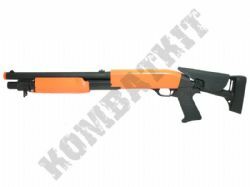 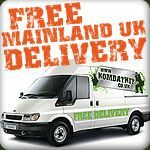 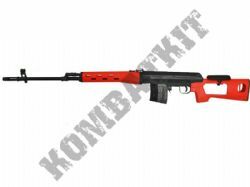 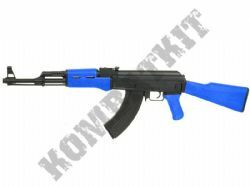 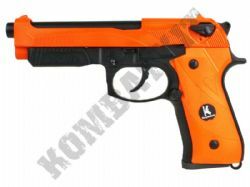 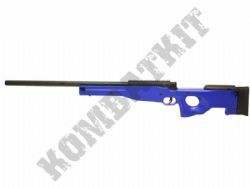 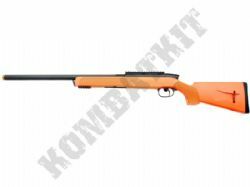 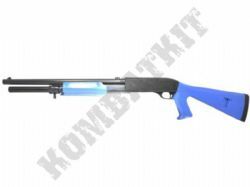 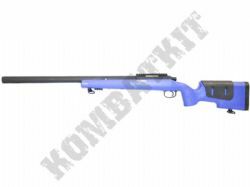 KOMBATKIT sell airsoft Guns, 6mm BB ammo & pellets, targets, gun spare parts & tactical gear. 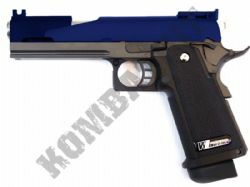 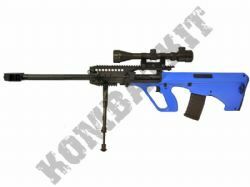 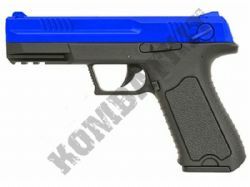 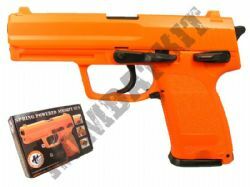 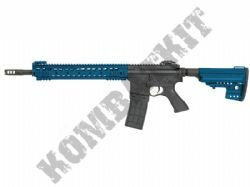 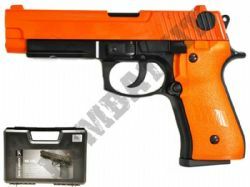 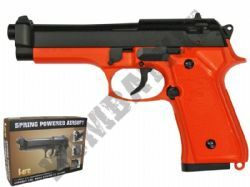 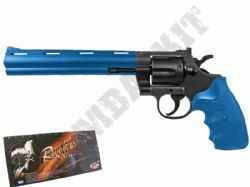 Buy Skirmish ready two tone airsoft guns & black replica RIFs. 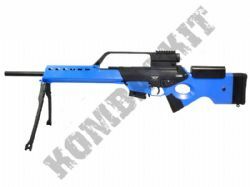 We have electric airsoft rifles, AEGs, BB machine guns, handguns, pistols, sniper rifles, shotguns, & replica assault rifles. 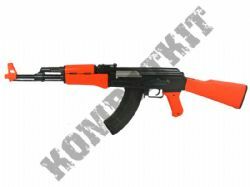 For Airsoft skirmish & milsim use we only recommend using a quality durable gun with a higher FPS. 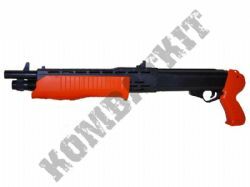 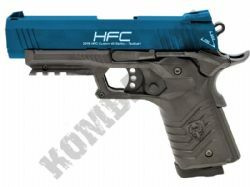 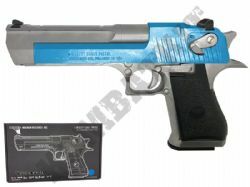 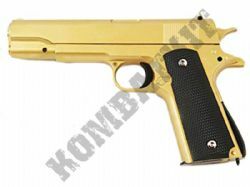 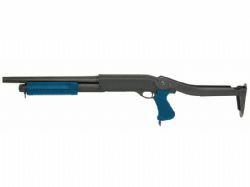 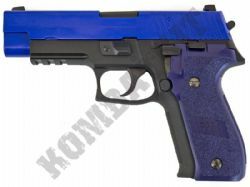 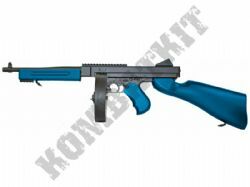 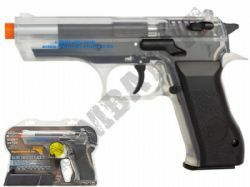 Please check our sections on airsoft machine guns, handguns, rifles, shotguns, as we stock a full selection we of electric AEG, blowback CO2 & green gas, plus spring powered models. 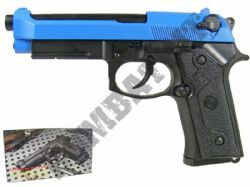 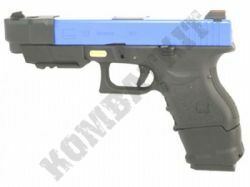 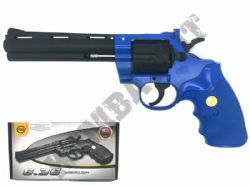 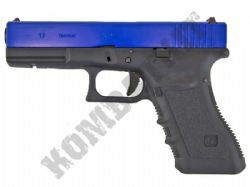 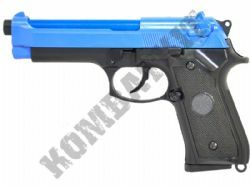 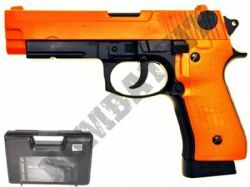 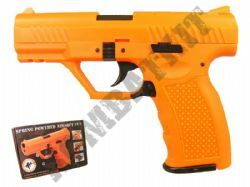 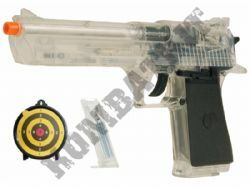 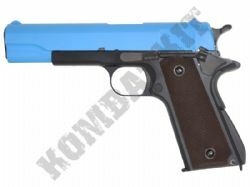 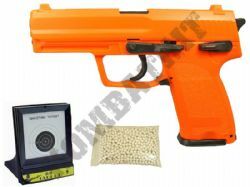 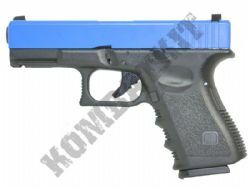 We also sell airsoft bb gun spares & parts, tactical upgrades, plus extra magazines for airsoft grade guns.